WATCH White nationalist rally turns violent in Charlottesville, Va.
Far-right terrorism increased in the U.S., Canada, and Western Europe in 2017, even as overall terrorism deaths fell for the third consecutive year, according to a new report. 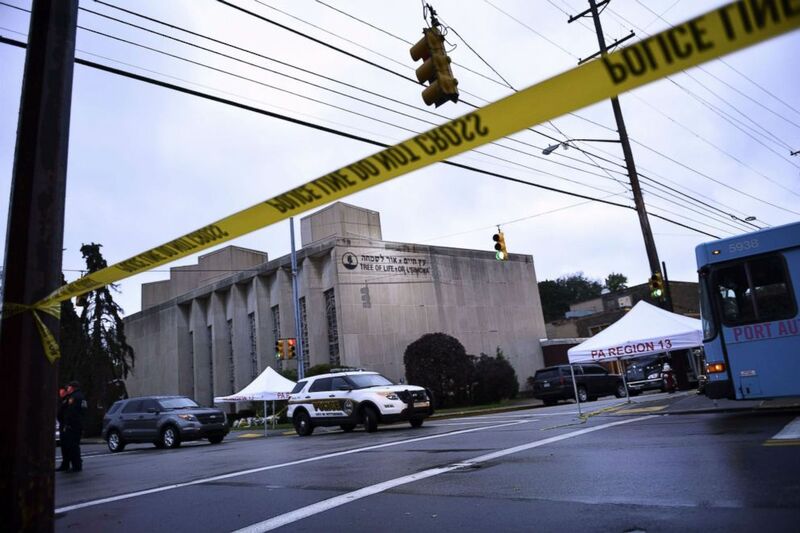 It's a trend that appears to have continued into 2018, with the mass shooting at the Tree of Life Synagogue killing 11 people and the murder of two elderly African American men in Jeffersontown, Kentucky. 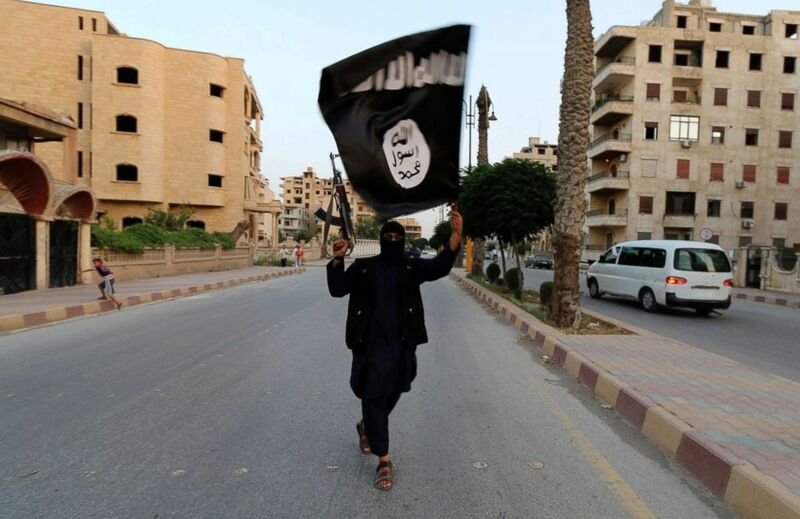 In this file photo, a member loyal to the Islamic State in Iraq and the Levant (ISIL) waves an ISIL flag in Raqqa, Syria, June 29, 2014. 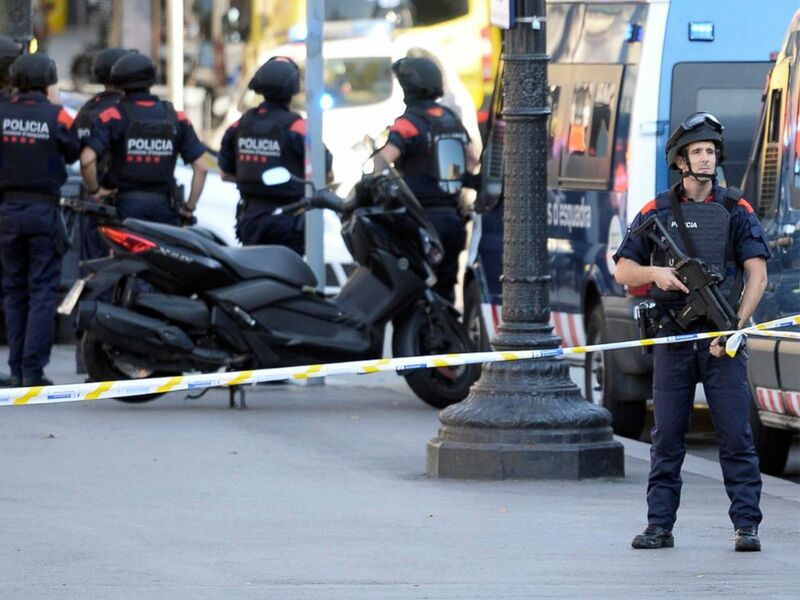 Armed policemen stand in a cordoned off area after a van plowed into a crowd on the city's famous Las Ramblas boulevard, in Barcelona, Aug. 17, 2017.